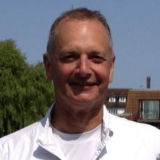 A warm welcome to Andrew Bird, LTA Level 4 Accredited Coach who’s joined our club! 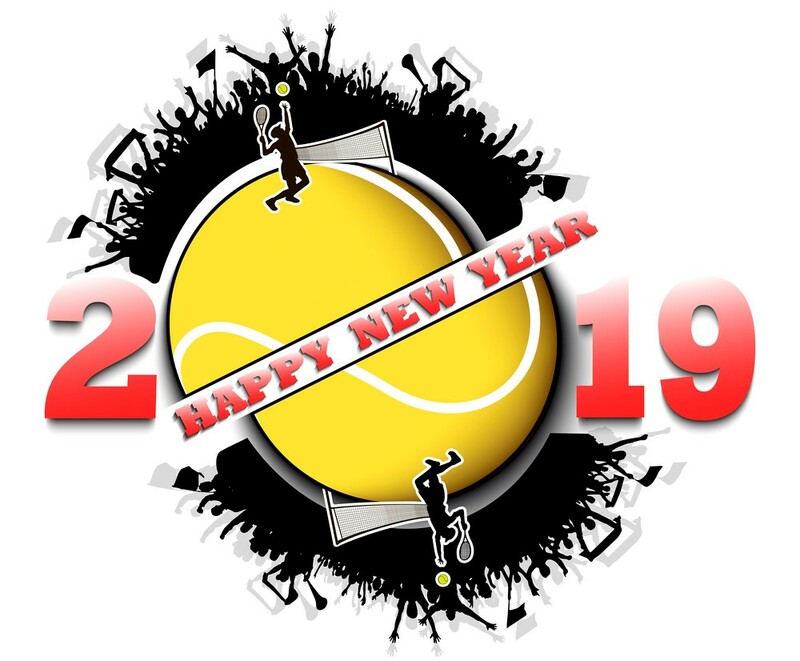 Andrew has taught tennis to players of all standard for over 20 years and enjoy passing on his enthusiasm for the game and helping people improve. He has previously worked at clubs, parks and schools throughout the UK. If you have any comments or suggestions for improvement, do please drop a line to the club’s email address. 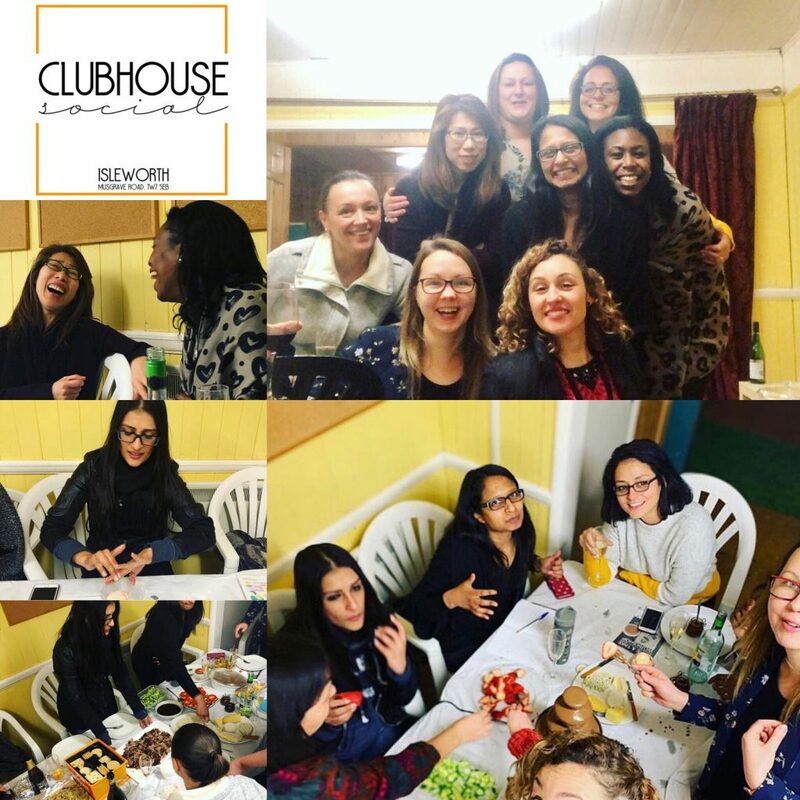 We’ve also included photos (above) from a Clubhouse social group that met in the pavilion recently- part of the plans to encourage more women to join the tennis club. 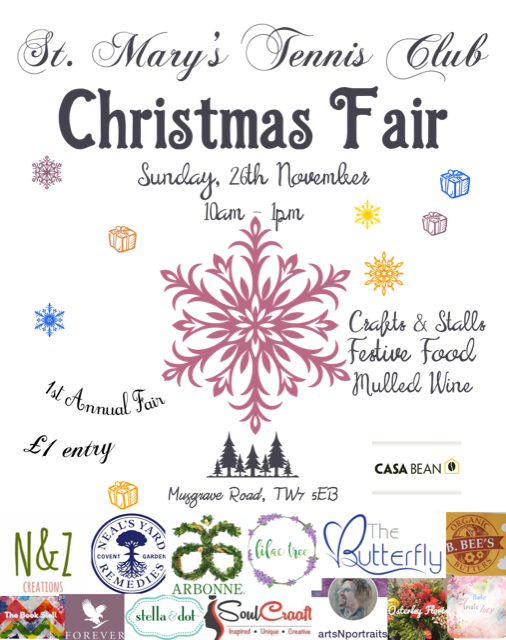 This Sunday afternoon, there is a birthday party in the pavilion. Some court news:- the watering system is out of use now until the Spring. We are also working with Complete Weed Control to spray the moss if we have the mild and dry weather forecast for next week. Monday 25th February 7.30pm. The Club’s Annual General Meeting- more info will be available later.